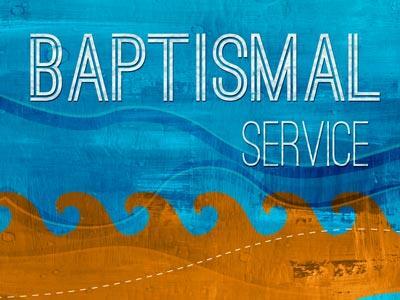 Summary: This message deals with both Communion and Baptism. We believe, as a New Testament Church, that there are two ordinances that God gave to the Church to observe. Both of them are mentioned in the text today as being practiced by the first Church at Jerusalem. They are baptism (41) and the Lord’s Supper (42, 46). Likewise we are going to practice both of these ordinances today. 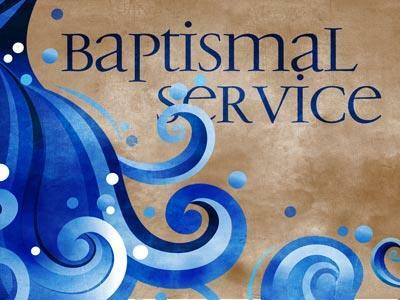 In just a moment we will have the Lord’s Supper and later this afternoon we’re going to have a baptism service. I really wasn’t planning it but it just happened that we’re doing both on the same day. When I thought about it I realized that it was the providence of God. In preparation for the activities of today I want to take a closer look at these two ordinances because I think that sometimes we just go through the motions and don’t really understand the significance of these two very important events in the life of a Church. These are not things that we just do because they are constitutional mandates or because we’ve just always done them or because other churches do them. What, then, is the reason that we baptize and partake of the Lord’s Supper? I believe the reason can be summed up in one sentence: “It’s a matter of death and life.” Through these observances we are reminded of the eternal life that we have obtained because of the death of the Lord Jesus. Let’s look at both of these ordinances this morning and see how they help us to understand what Christ did for us on the cross. A. Baptism does not save you it is merely a symbol. 2. We’re not saved by works but by grace. 3. It’s the first act of obedience God requires. 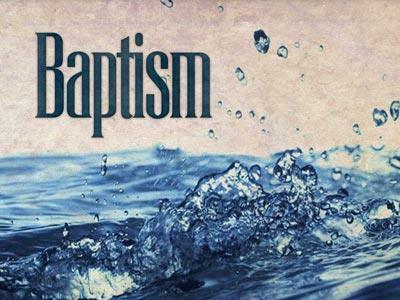 B. Baptism identifies us with what Christ did for us. B. 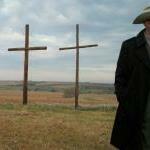 When we partake of the Lord’s Supper we look ahead. C. We must examine ourselves and prepare our hearts. Baptism and the Lord’s Supper help us to celebrate that fact that death has been defeated; the grave has been conquered. We take communion to give us pause to remember that Jesus shed His precious blood and gave His perfect body to be broken. We’ve been baptized to remind us that although our Lord died and was buried He rose from the grave and became victorious! No other religious guru, or potentate or pope or church father or prophet can say that. We have something to celebrate! If you’ve never been Scripturaly baptized since you’ve been saved, join those who are going to follow Christ’s command today. You don’t need to make a speech. I’m not asking you to join this church. It will do nothing to secure your place in Heaven. It’s simply an act of identification and obedience. When we take communion in a moment make sure before you do that you are prepared. Examine yourself. If there’s something that’s not right between you and God, then don’t participate. It doesn’t matter what somebody else will think about you. What matters is what God knows about you.